DELIVERS UP TO 45% MORE HOT WATER! Need More Hot Water? 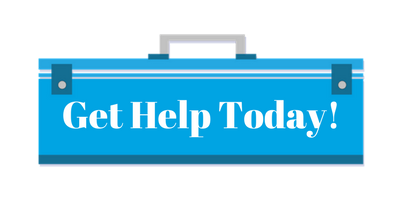 Get A Water Heater Booster! Hot water for showers in the mornings or evening can become a problem when you have visiting guests but don’t have space or money for a new, larger water heater. City Wide Plumbing has the solution for you… say “Hello” to the new Rheem® Water Heater Booster. 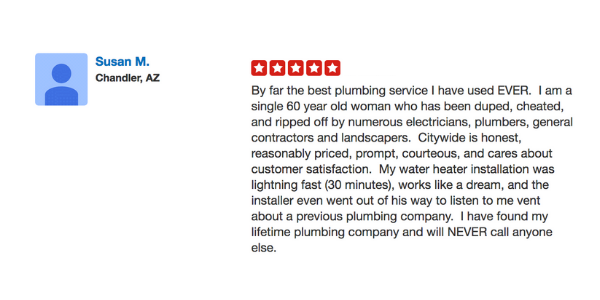 We install many hot water tanks in homes in the Arizona metro area. With the ability to increase your hot water supply by up to 45%, this compact device can save you space, energy, and money over the other option of installing a new tank. This Booster is a solution for those times when all you need is more hot water in your home but you recently purchased a new water heater tank, or there’s not enough room for a larger capacity tank. 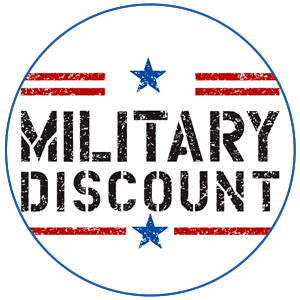 -This feature will shut down the tank. While you’re away, this will conserve water an energy. -This mode allows you to set a schedule so that the tank heats up only at set times of the day. 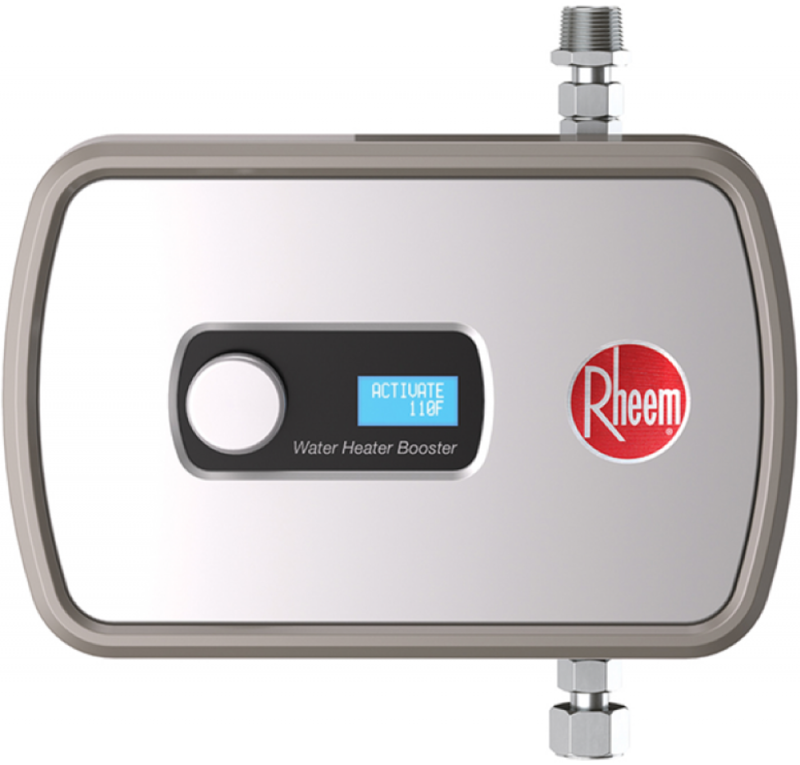 If you need more hot water but don’t need a new tank, the new Rheem hot water heater booster is a great solution. 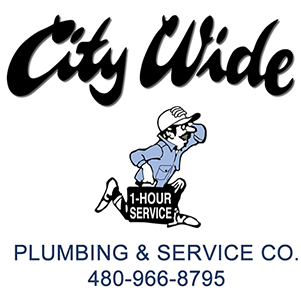 Contact us at City Wide Plumbing for more info!